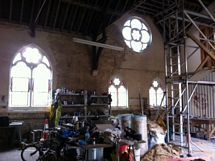 The Old Chapel is a partly converted chapel which requires finishing. It has potentially 4 bedrooms, 3 bathrooms as per the current plans. 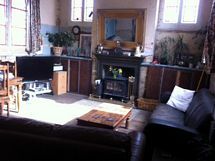 However, previous planning was passed to convert into 2 & 3 bed semi-detached properties and could perhaps be reverted. 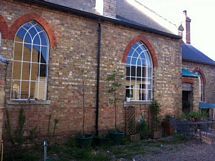 Chatteris is a small Cambridgeshire market town with all the amenities you need. It is 24 miles from Cambridge, Ely is 12 miles, Huntingdon is 14 miles with its fast train to Kings Cross in under an hour and March is 7 miles with a train direct into Stansted airport. 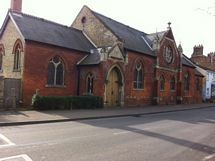 Built in 1903 with many beautiful features, The Old Chapel stands on a large plot in the centre of town. A list of works already carried out is available as are the current and previous plans. More photos are available on request. This listing has been viewed 18524 times.